Boston’s most distinctive luxury shopping destination offers retail establishments such Tiffany & Co., Barneys New York, Gucci, and Neiman Marcus. 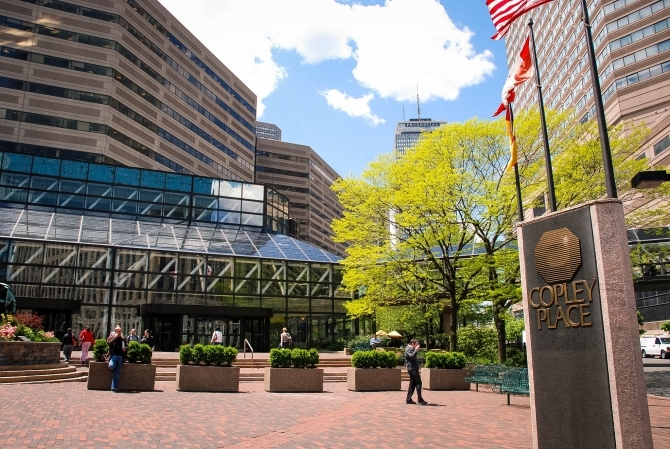 The Copley Square Shopping Galleries are connected to the Hynes Convention Center. With over 60,000 visitors a day, Prudential Center’s retail complex is internationally renowned and was ranked among the top 5 shopping centers in the nation by Women’s Wear Daily. The Center features over 75 unique shops and restaurants. Prudential Center is connected to the Hynes Convention Center. Back Bay’s beautiful tree-lined Newbury street is filled with sidewalk cafes, trendy boutiques, specialty stores, and high-end designers. 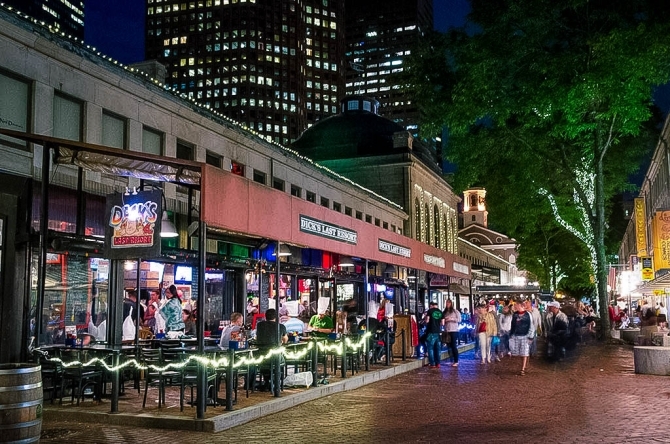 Cobblestones and street performers mix with tourists and locals in this unique and historic destination that includes the food halls of Quincy Market, popular chain stores, and local boutiques. Downtown Crossing is one of Boston’s oldest shopping destinations and home to Macy’s department store and many popular discount shopping outlets like Marshall’s, TJ Maxx, H&M, and DSW Shoe Warehouse. 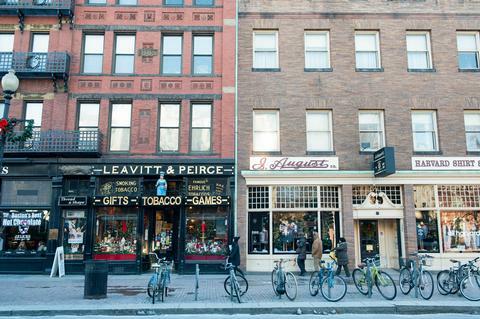 Located at the entrance to Harvard University, Harvard Square is a unique blend of academia and pop culture with a wide variety of shops, including the Harvard COOP, restaurants, pubs, and coffee shops.